League Play! How Does It Work? 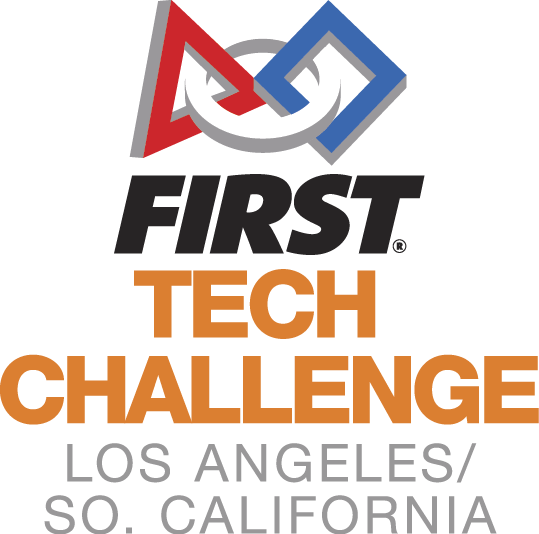 We are the proud home of 150+ FIRST Tech Challenge teams in the SoCal/Greater LA Region. For the upcoming season, we have launching event registration, with invitations going to mentors. Watch your email! For new teams, please email community@firsttechsocal.org to get oriented, connected with your League, and welcomed.